* Got home to a package on the front porch. YIPEEEE.... I had won from Tracy's Blog a collection of teas from Davidson's Organic Teas. Oh my gosh. This thing has enough teas to last for quite awhile. I'm interested in checking it out because it says this tea had medicinal purposes. 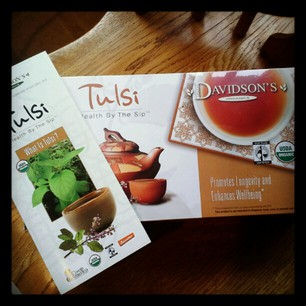 I love teas that do double-duty in making me healthy. It also came with a catalog. They should probably be happy that I'm the one who won this contest... since giving up Diet Coke - I'm a tea-a-holic - & some of these teas sound amazing. Yep - I'll be placing an order. * Back to uploading my new computer with my photo programs. I was up to almost midnight with dreary eyes & my head spinning. Have I mentioned how much I hate Windows 8? * Did get to sleep in... Thank you Lord! I love waking up & seeing the room is filled with sunlight. * Had to move around my cameras in my camera bags & found 2 lens caps!! YES!!! I've had to buy some because I keep loosing them. Now, I'm ahead of the game. * Baby Session.... Chasity & I loaded up the gear & went to their house for this little angel's photo session. She's 2 weeks old & her mom said, "she eats & then sleeps for 4 hours" - exactly what we want. When they sleep, we can contort them & put them how we want & let's face it, a sleeping baby's face is just so soothing & comforting. So, we were all surprised when the 2 1/2 hours we were there, this little booger was awake for 98% of the time!!! She refused to go to sleep. She loved the camera & the lights. She'd just keep staring at them... a future model in the making. & mercy - for 2 weeks old - she was STRONG. She'd kick that head up & push that body up! I've never seen a 2 week old like her... but she is a beauty - that's for sure. * 5 am.... NO NO NO NO NO!!! I woke up screaming that when my calf was cramping. That's the worst!!! UGH!!!! I couldn't go back to sleep after that. So much for waking up with a sun-filled room this morning. * Went & watched some shows on my DVR. I had Oprah's interview with the Kardashians. They just mesmerize me. Plus - I found Beastly for $5.00!!! I know some think its corny - but its a Beauty & the Beast take off... I liked it... & it was $5.00! A successful Target trip, for sure. 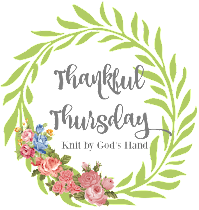 * Worked on baby pictures & finished up for the most part - just a few tweeks to make... but glad I got everything done quickly. 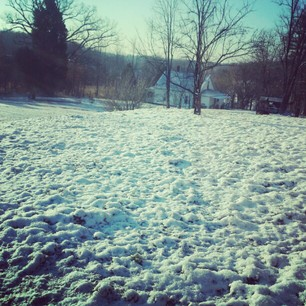 * Once Upon A Time... Its funny how Little Snow is growing. She was on last year & much SMALLER, & these scenes were supposed to have taken place BEFORE the ones last year... & she's bigger. Time to cram in every scene you think you'll need for SNOW... unless she's going to be a teenager in the flash backs. 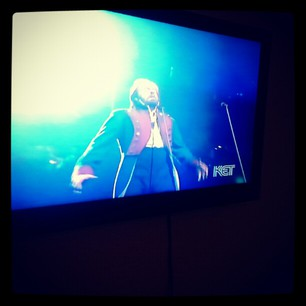 * Talking to my momma when I saw the Les Miz 25th concert was on KET... I was so excited... this how I went to bed... with Alfie Boe singing in my head. ... & that I get in my 7 miles today! I am SO happy your tea arrived! Yay! My family has been pouring over the catalog, deciding what we want to order next. Too many yummy choices to pick just one thing. I have heard a lot of mixed reviews on Windows 8. It seems that people with touch screen capabilities like it, but no one else is impressed. SUCH a great baby pic. Super cute. I'll admit it. 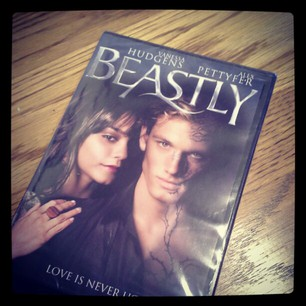 I liked Beastly in all of its corny glory. It was on tv the other day, and I couldn't resist rewatching it. I forgot to set the DVR for The Bible! I wonder if they'll repeat it? I didn't realize Once was on Sunday since Revenge wasn't. Guess I'll have to catch it online at work this week. I love finding great stuff on clearance at Target!! SCORE!! I didn't get started on "The Bible" until about 25 mins. after it began...I was so bummed! I will be setting the DVR to record it each week. Big congrats on your win! I, too, am a tea addict. I only drink tea and water. Let me know what you think about them! I might have to look into buying some, too. OK...that baby picture is downright ADORABLE! You are one talented lady! I wouldn't even know where to start with Photoshop Elements 11! I gave up on trying to learn that stuff a long time ago! We have a Hoover Pet Vacuum, too, & I love it! Really glad we didn't go with a dyson like we were going to! I've got to watch Apprentice...and Red Widow. I started watching it last night & missed the last 20 minutes! 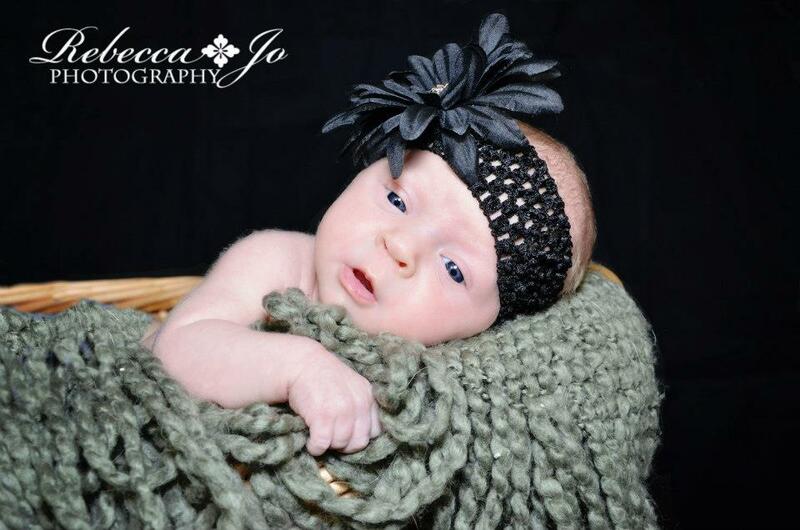 What a beautiful baby girl and I love her head band! can I have half your energy, please??? First, your photography is absolutely brilliant. You are a pro. Second, I'm glad you got to nap in. Nothing beats that on a Saturday. Third, congrats on that most successful Target trip! I don't have a DVR, but we watched The Bible. I didn't realize Celebrity Apprentice was starting again. Shame on me!